Printer-friendly pages are an easy way for a practice to be patient friendly. It is also an great way to be environmentally friendly. What do printer-friendly pages exclude? 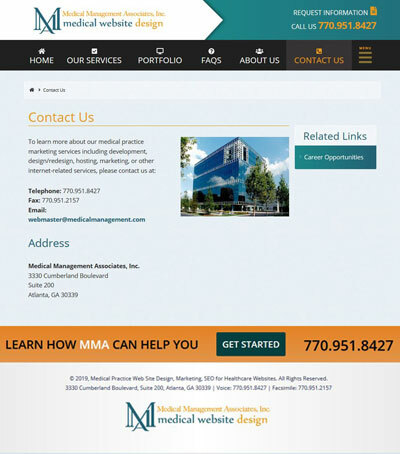 They do not show or print the web site background images or graphics that tend to use up lots of expensive color ink. They also don't print extra pages with frivolous stuff. 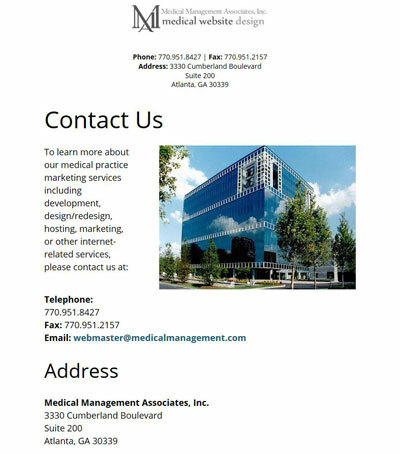 While the color graphics add pizzazz to the web site, they don't add value for patients seeking to print only the meaningful information, such as directions to your office.